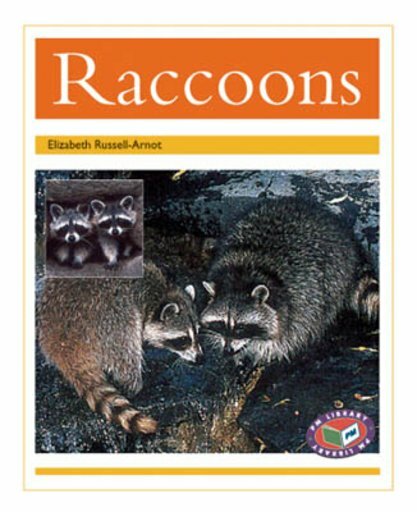 ‘Raccoons’ is a factual text about Raccoons. The text describes the lifestyle of these ‘masked bandits’ in the areas of feeding, breeding and hunting for food. It also describes the special way that raccoons adapt to the seasons in their habitats.